HIIT workouts are meant to be intense and effective. But before you do your next HIIT session, be sure to look over these avoidable pitfalls that could make your HIIT workout a nightmare. There aren’t many factors needed have an excellent workout. If you workout consistently, you know your routine to make the most out of your time spent in the gym. But if you haven’t been working out very long you may still be ironing out the kinks and working on your routine. Sometimes you show up and it’s the best, smoothest workout you’ve ever had. Then there are days when things just don’t seem to be right at all. It’s as if the universe doesn’t want you to work out. You’re constantly interrupted or you’re not feeling it. You can’t seem to find the right equipment or there’s a line out the door for the one piece of equipment that you do need. The truth is, not every workout will be perfect. Especially if you’re doing HIIT workouts. While doing a HIIT session you’re working hard, sticking to a timer, and using a good amount of mental focus. And that’s just you. If you work out in a gym, think about all of the other people there doing their own thing. A great workout can turn into a negative experience really quickly if you’re not careful. It just comes with territory. But it can be dealt with. Often times a poor workout occurs when one or more pitfalls are present. You can avoid them if you know what they are and you can stick to having a safe and focused HIIT session. Knowing these pitfalls will help you prepare to avoid them the next time you go to do a HIIT workout. And preparation is half the battle. Just as you wouldn’t eat a heavy meal before you play a sport or go for a run, you shouldn’t eat too much before you do a HIIT workout. If you’re a beginner, heed this warning. Eating too much before working out, especially an intense HIIT workout, will end up working against you. You could experience the feelings of heaviness in your stomach or an overall queasyness. And when you don’t feel right it’s hard to get a great workout in. Instead settle for a great meal after a HIIT session. And if you must eat before you workout grab some foods that will digest quickly. 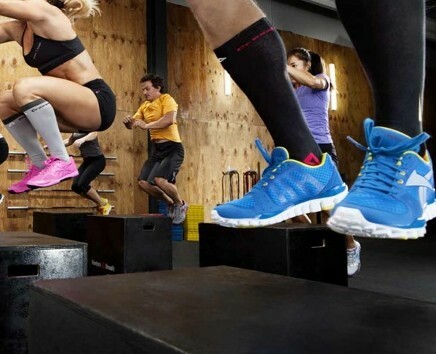 The last thing you want to be doing during a HIIT workout is scrambling for your equipment. That adds extra stress which is unnecessary and can cause you to lose focus. You can easily avoid this dilemma by preparing everything you will need for a HIIT session. Keep your equipment close and make it known to others that you will be using it frequently with little rest times. 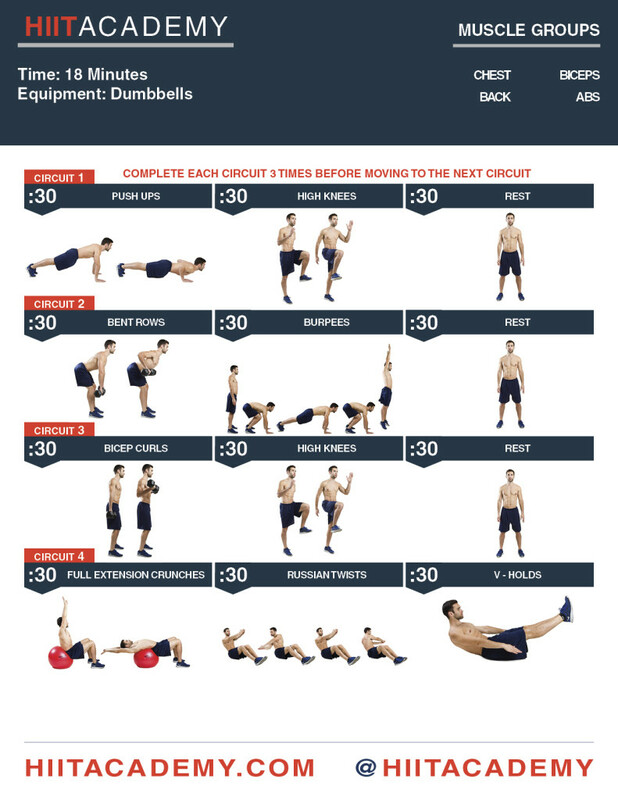 Getting off track with the timer is a big pitfall when doing a HIIT workout. It’s important that you stick to the timer during your HIIT session. If you workout with other people it’s easy to lose focus by talking with others. Be sure to save the chats for later once the workout is complete. 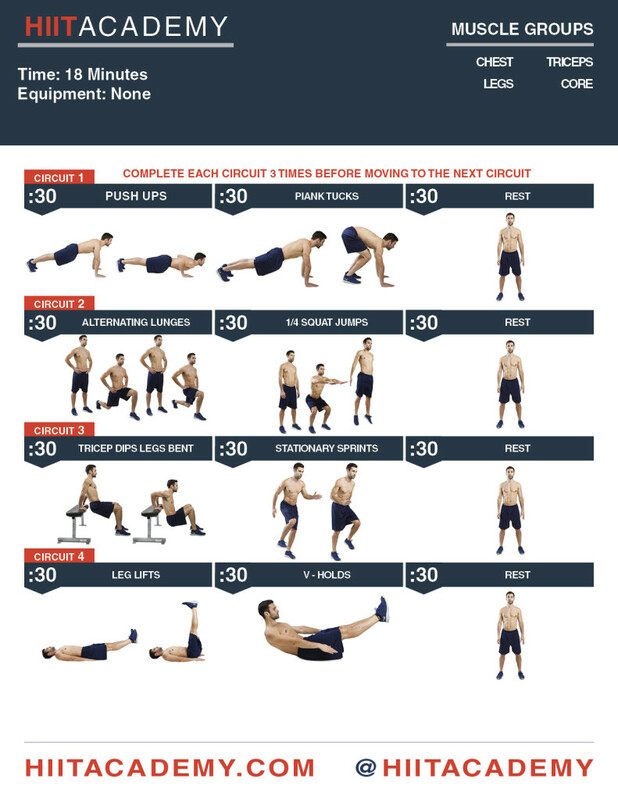 A HIIT workout is supposed to be short and focused and it’s very time sensitive. If you must, put some headphones in so that you can cancel out things that aren’t important to getting the workout done properly. Doing long intense workouts will lead to a lack of focus and you’ll miss out on some of the benefits that HIIT has to offer. The natural intensity of a HIIT workout is not meant to last for prolonged periods. 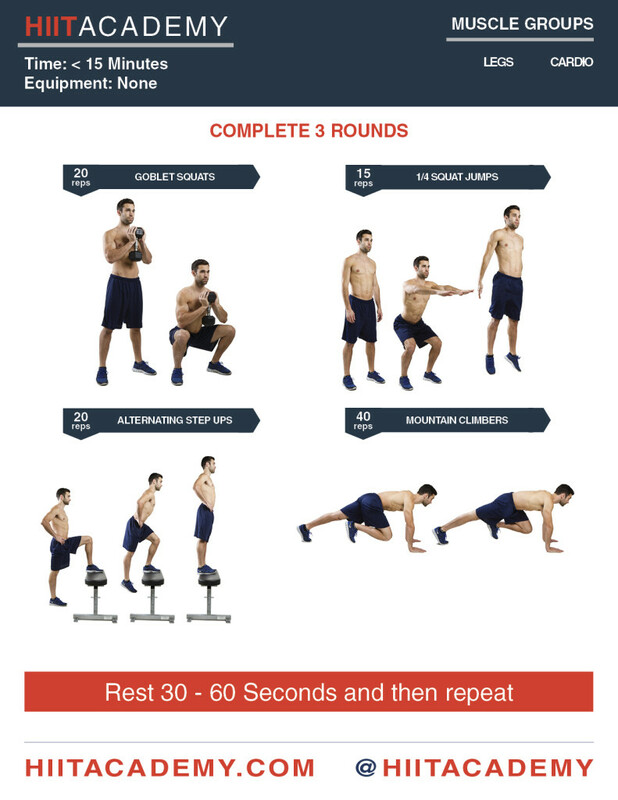 Once you start extending your workouts longer and longer, you start to tap into aerobic respiration and you’ll miss out on all of the benefits that come from short HIIT sessions such as afterburn. Just remember the point of a HIIT workout is to be short and intense. 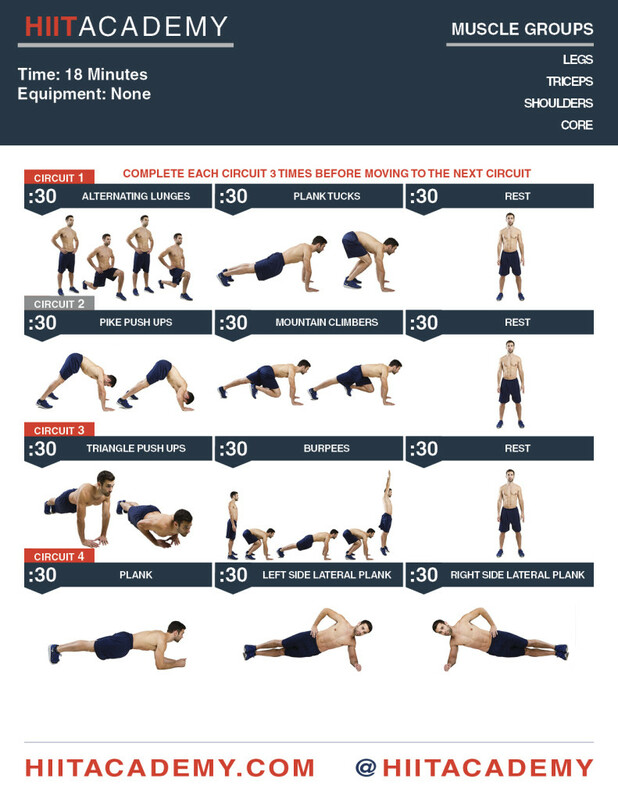 Look for a good HIIT workout routine that you like and lasts no longer than 25 minutes to get all the benefits that HIIT has to offer. Getting hurt is pitfall that will ruin your HIIT workout and needs to be avoided at all times when it comes to working out. 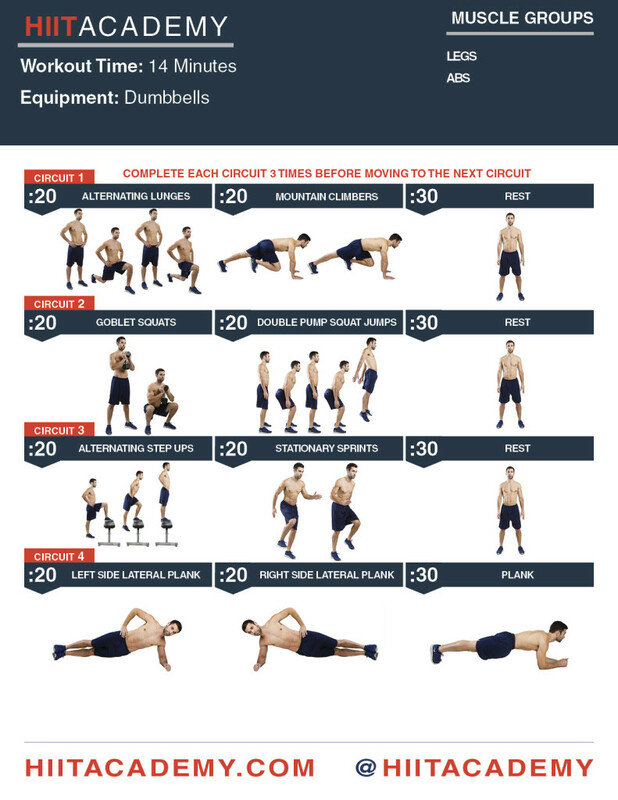 Some of the exercises done during a HIIT workout are complex and not the best for beginners. To stay safe, be sure that you understand how to perform all of the exercises and use the equipment properly before doing a HIIT session. If you are new to an exercise, do a walk through of the motion before the workout. 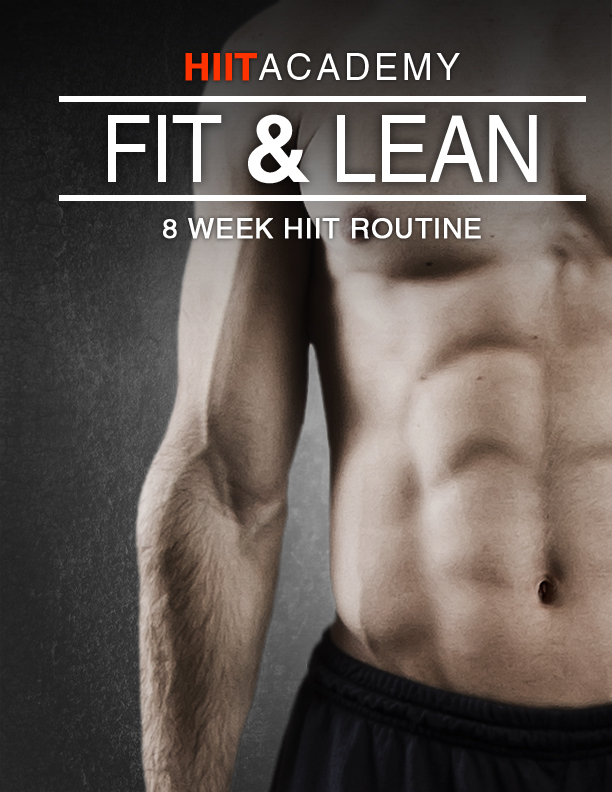 Also HIIT workouts are fast and intense, just as the name says. Listen to your body, know when you can push yourself a little harder and when you’ve pushed yourself too far. You can’t workout when you’re passed out. Now that you are aware of the pitfalls, you can easily avoid them to have an excellent HIIT workout and receive the major benefits that high intensity interval training has to offer! 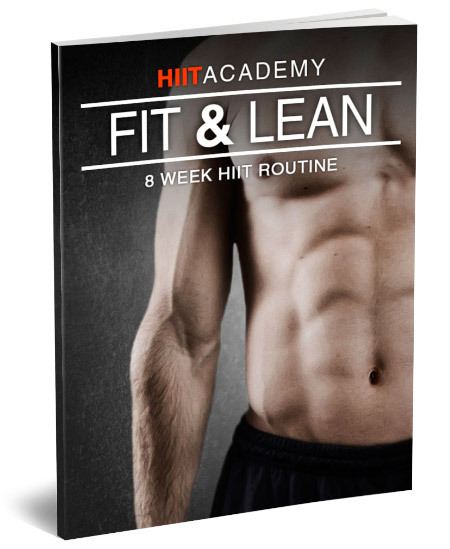 Sign up today to become a HIIT Academy Student and receive a free weeks worth of workouts right away + other awesome tips to get and stay fit in minimal time!